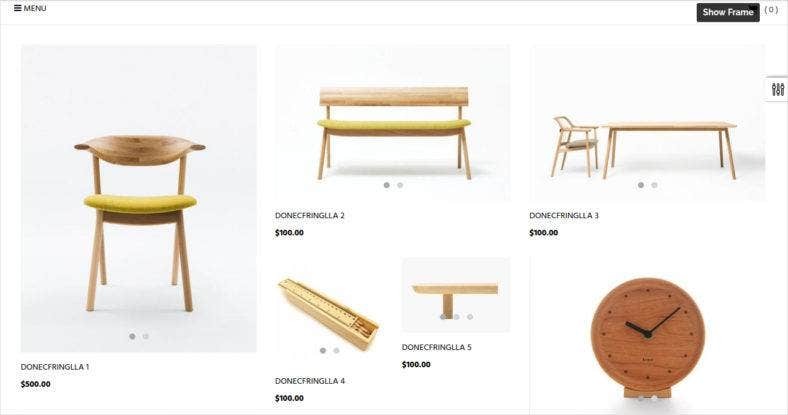 If you are running an online store, it is of great importance to give your virtual customers a unique shopping experience, even at the comforts of their homes. Nowadays, more online entrepreneurs are using Shopify as a platform for their online store because of its extremely user-friendly features, not only for the customers but for the owners as well. What is great about Shopify is that it allows you to organize and manage your products, accept payments via credit cards, and monitor and respond to orders. 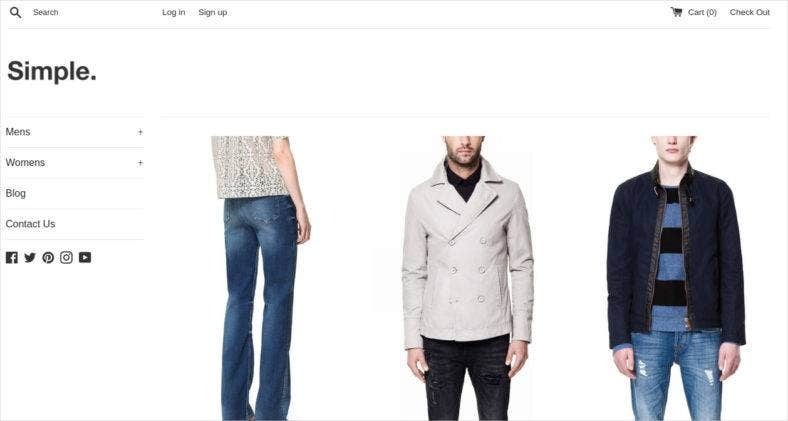 Additionally, a lot of entrepreneurs find it amazing how it allows them to personalize their storefront to attract potential customers using fantastic Shopify themes and templates. 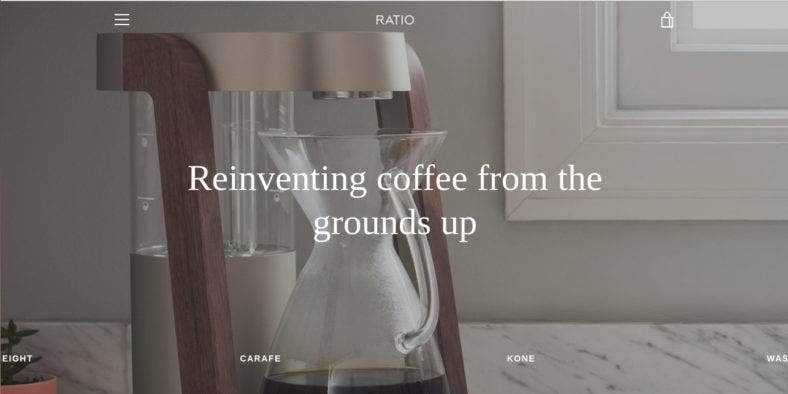 This is a free Shopify theme is viewed by many as one of the most powerful responsive Shopify themes that you can use today. Aside from its awesome theme design, it has a lot of easy and awesome features perfect for any startup online entrepreneurs and their customers. This amazing Shopify theme is free to use. The Fleur de Lis theme is one of the most favored Shopify themes in 2016. It is the perfect option for people who prefer minimal design and a clean code for their online stores. What sets it apart from other themes is its awesome visual experience as well as design transformation. Do not hesitate to check out the live demo for the theme’s virtual tour. The Snowboard is your best option if you are running an online store with large catalogues. Its awesome features make your online store exude with elegance and style. You can take advantage of its promotional banner to bolster your store events, sales, promos, and discounts. This free Shopify theme has an interesting layout that makes up for its simple look. Its fully responsive feature is perfect for mobiles, tablets, desktops and notebook screes. It also allows you to customize the look of your storefront using the three-theme present features. It is also known for being an SEO-friendly theme. The Ap Wood is a free and fully responsive theme that has the ability to adjust different screen sizes and services through the use of modern Web Development technologies. It is definitely the perfect choice for any online shops catering furniture, sofa, salon, as well as interior and exterior designs. Its cool layouts and features guaranteed to boost the maximum potential of your business. Minimal is one of the popular responsive themes in Shopify. 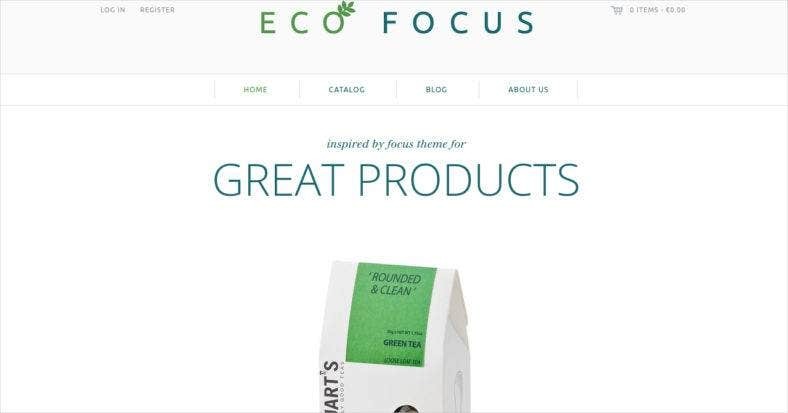 This free Shopify template is known for its simple and clean design so that your customers are able to focus on the products you are selling. 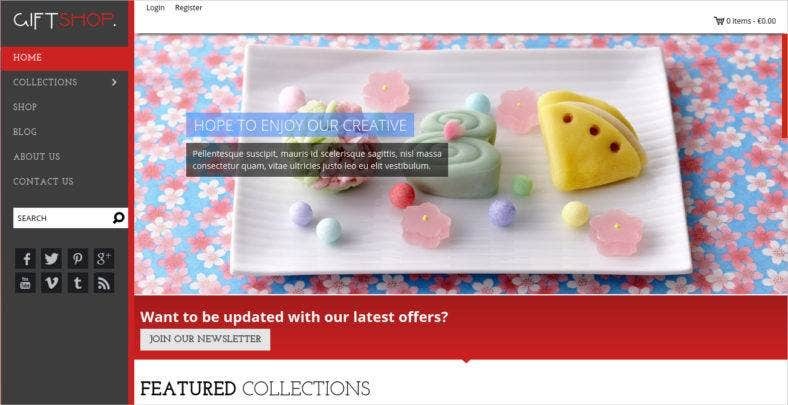 It is highly versatile and you can easily customize its layout and color according to your personal style and taste. Giftshop is a clean and modern web store template from Shopify to sell gift items on. With its cheerful and friendly colors, it will definitely provide the best atmosphere to your customers, so they can choose the best gift ideas for their loved ones. It’s a user-friendly template that will definietly bring more than enouch cashflow to your account. The AP Office is a free minimal Shopify template that is known for its clean, creative, and responsive feature. It modern theme is perfect for any e-commerce websites catering equipment products. However, it is highly flexible and can be easily used to adapt other fields. Pop is another free minimal Shopify template that is specially designed to make the contents of your online store accessible to your customers. If you are looking for a clean and simple layout and design, then you should use this theme. What’s even great is that it is SEO-friendly, too. One of the free Shopify themes that is perfect for online entrepreneurs who want something that has a clean and minimal design. 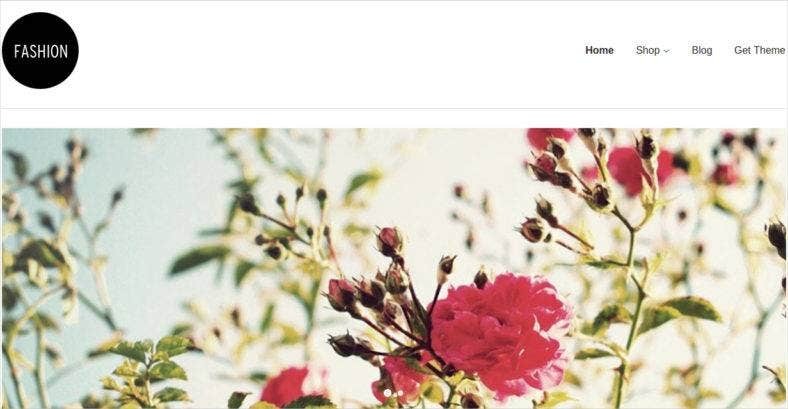 Although it is known for being a minimalist theme, Show Case uses image animations giving your page a sleek, transition effect. It also features a product image zoom allowing customers to have a closer look at the different products you are offering on your website. Ap Sport Store is a free Shopify theme that is powered with Ap Framework. Aside from its clean and artistic look, it is highly responsive and is designed to support CSS3 and HTML5; as well as Shortcode, responsible for creating a more refined web pages. Take control of its theme colors and layouts with just one click. This free and highly responsive Shopify theme offers more options for the customization of the product pages. It is the ideal option for online stores offering single products. It features a Hero Video that allows you tell your customers about your product and brand. It’s one of the best shopify themes for your business. 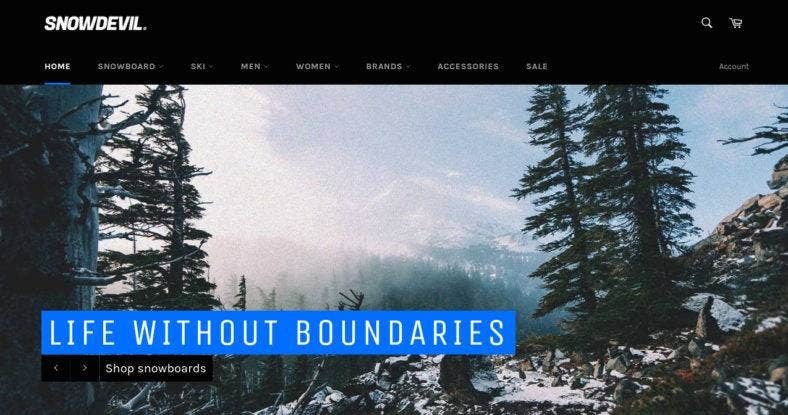 As the themes listed in this collection is carefully selected, make sure to choose one of these Shopify themes for your online stores. With these themes, you are guaranteed to give your online store a design that is high in usability as it is high in functionality.